6o year old Carlo Fidani is the third generation running the company Fidani and Sons (now known as Orlando Corp.). The Toronto based Construction Company was started in 1948 by Carlo Fidani’s grandfather. 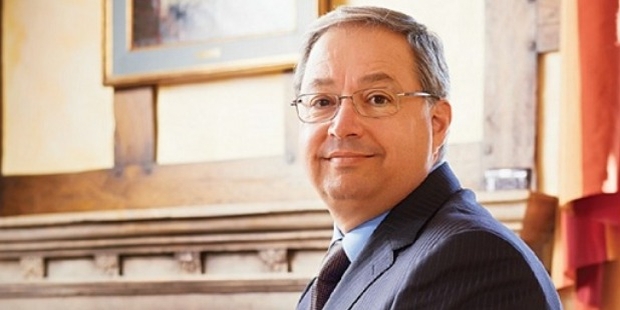 Carlo Fidani took over the reins of this Successful Company in 2000 after the demise of his father. Over the years Orlando Corp. has branched into development and management of properties. He is also one of the most financially successful real estate owners and developers in the country. Orlando Corp. manages leases and owns 40 million square feet of commercial real estate and industrial offices in Toronto. With a net worth of $1.9 Billion, Forbes magazine ranks him the 21st richest man of Canada (#1006 in the world).Orlando Corp. also owns the Bay view Village Mall. Despite it being relatively small (440,000 sqft.) its weekly footfalls and revenue is astonishingly high. 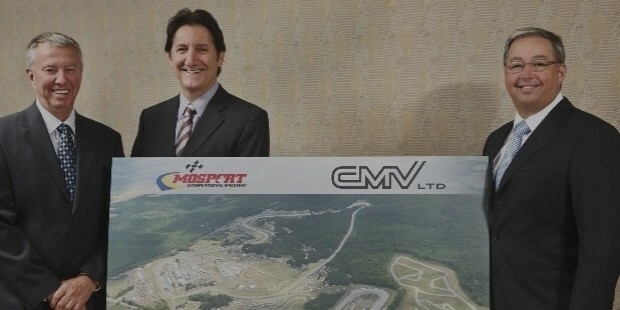 Fidani partnered with Canadian racing legend Ron Fellows and purchased the Mosport International Raceway located north of Bowmansville, from Atlanta based Panoz Motor Sports group. The 52 year old circuit is now called the Canadian Tire Motorsport Park. Besides being a highly successful business man, he is also known for his benevolent support, for the improvement of health services in Toronto; that’s why Fidani defines true success. Mr. Fidani speaking of his philanthropist grandfather said "Even in the Depression, when we he didn't have much, he found ways to help people”. His father Orey Fidani, continued in the footsteps of the family patriarch and contributed generously back to the society, he found that he could reach out to the society and needs of people better by funding health and welfare related projects which he continued to do in his life time and his son Carlo Fidani continues the practice to date. Orey Fidani lost the battle with Lung Cancer in the year 2000. 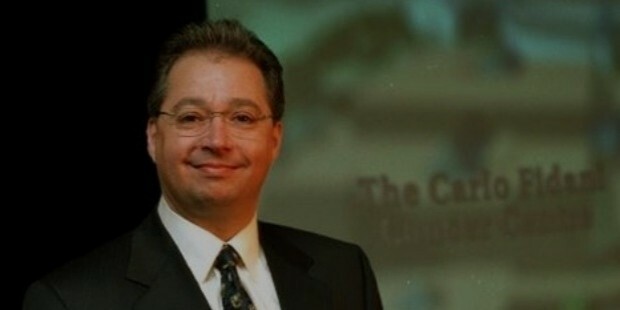 One of the first acts of Carlo Fidani when he took over the reins of Orlando Corp. was to donate $6 Million to help build a regional cancer center in Mississauga, just west of Toronto. The wave of generosity did not stop there. In 2011, Fidani contributed $10 million toward the University of Toronto's Terrence Donnelly Health Sciences Complex. 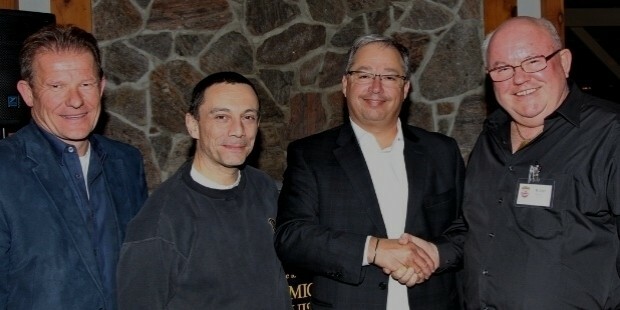 He has also made a donation of $2-million toward radiation-therapy research at Princess Margaret Hospital. Carlo Fidani made a donation of $5 Million to the Centre of Addiction and Mental Health (CAMH), to support cutting-edge research in bioinformatics and computational biology - fields that are essential in the analysis of complex datasets emerging from leading-edge neuroscience research. 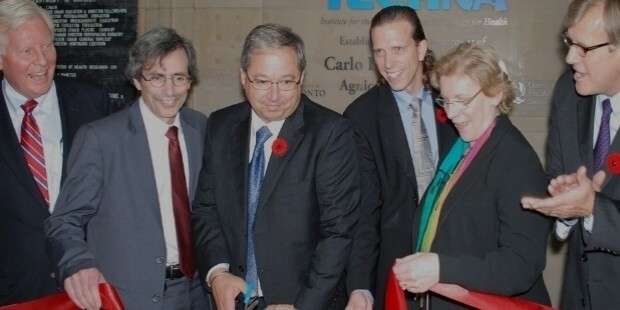 “ The Carlo Fidani Family Building”.Fidani has been a staunch advocate of the Canadian Stem Cell Strategy & Action Plan, "because the promise of stem cells is massive.” He said, and strongly believes that the future of medical science depends on stem cell research and its unlimited possibilities. This Philanthropist Billionaire proves that giving back to the community is as important as being successful.